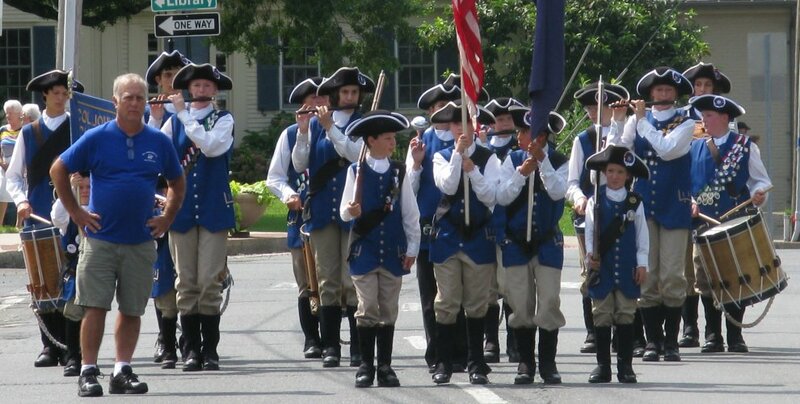 The Colonel John Chester Fife and Drum Corps is Connecticut's oldest junior ancient fife and drum corps. The corps was organized in 1940 and has won numerous awards in both parades and competitions over the years. 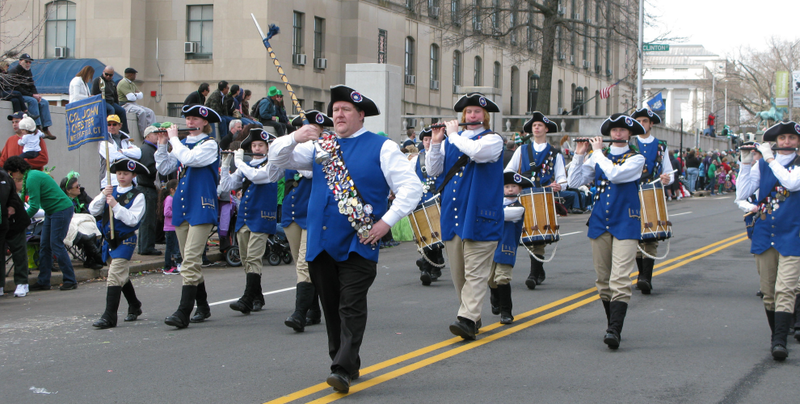 The Corps mission is to maintain and preserve the martial music of the 'Spirit of 76' and to foster and encourage good sportsmanship, citizenship, self-discipline, teamwork, dedication, pride and the enrichment of American culture through participation in parades, competitions, concerts, musters and other appropriate activities. We are always looking for new members. 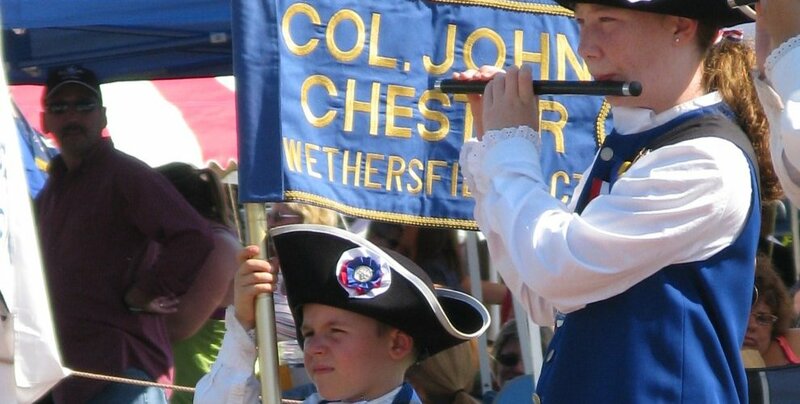 To be a member of Col. John Chester you must be at least 8 years old and you may remain a member until you are 21. Membership in the Corps is not limited to Wethersfield residents. Current members come from all over Connecticut. No experience is required. 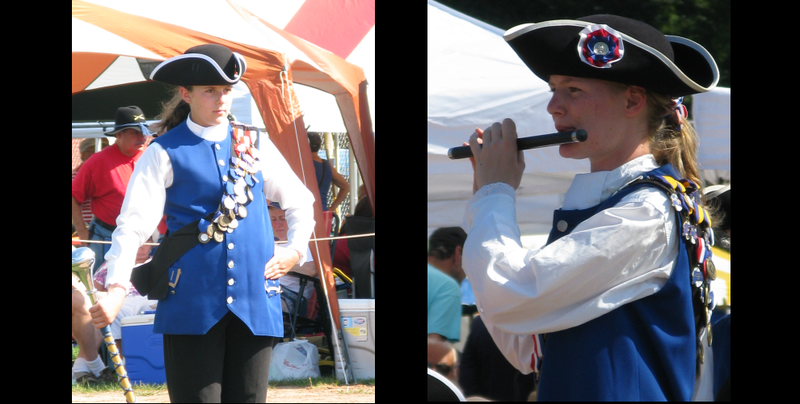 Top-quality musical and marching instruction is provided. We only ask that your child has a desire to learn, to participate, and to have fun. 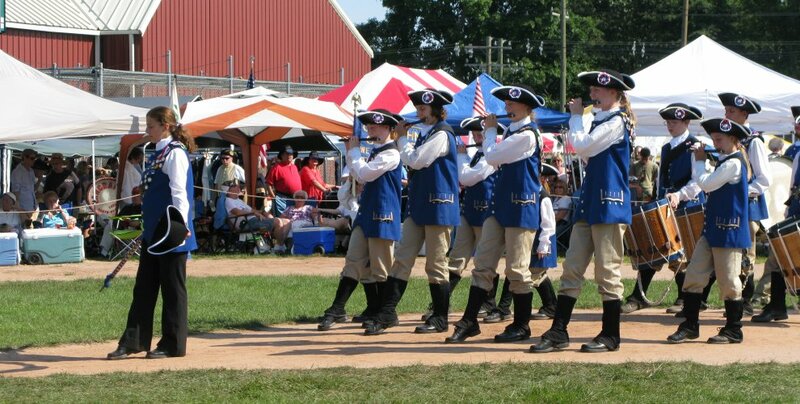 Your child has the option to learn to play the fife, snare drum, or bass drum, or to be part of the color guard. Musical instruction will be given individually, as a small ensemble, and as a full corps. Practices are held on Wednesdays at the A.W. Hanmer School, 50 Francis Street, Wethersfield, CT from 6:30PM-8:30PM. If you are interested in becoming a member come visit us during practice or contact Art Hutchinson at ahhland@aol.com for information. 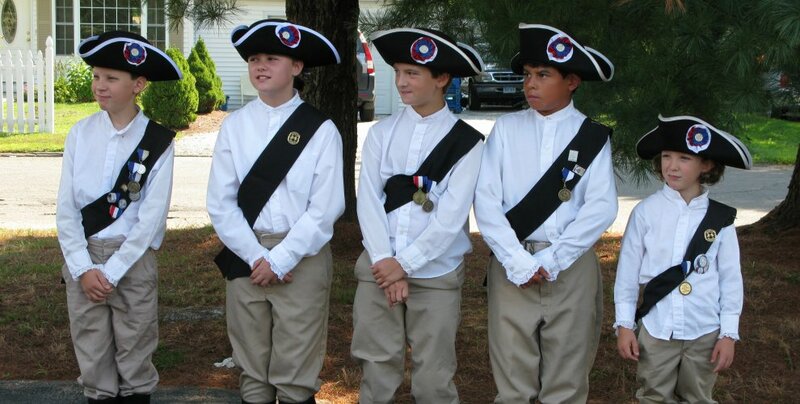 Copyright 2003-2014 Col. John Chester Fife and Drum Corps.